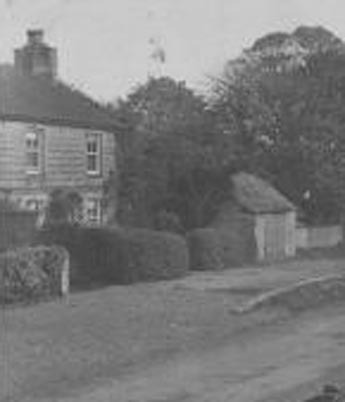 Houses in Grewelthorpe as shown on the 1911 census. This is not a list of the names of people living in Grewelthorpe in 1911. It is just about the houses that are mentioned by name. Unfortunately many houses in the centre of the village were not named in the census. 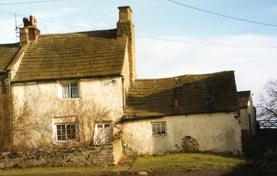 For example The cottages between Rose Cottage and The Crown. Chapel Row, Crosshills cottages & Houses at Wapping. THORNEYCROFT. C. Lofthouse family. Joiner & Farmer. SOUTH VIEW. Fdk Pickles fam. Headteacher elementary school. 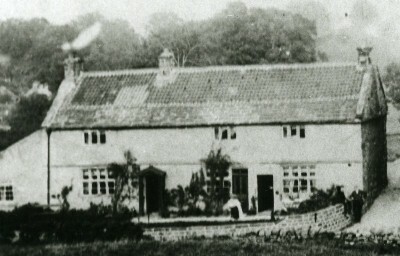 Photo of Grewelthorpe Old School. ROSE COTTAGE. Mary Falshaw. retired lady. 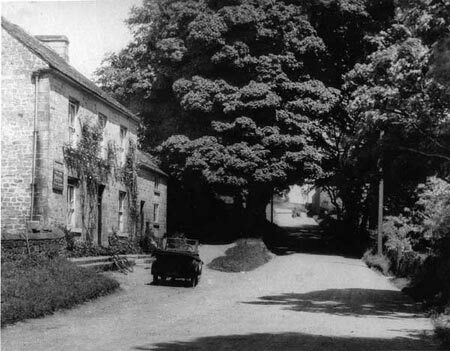 The cottages between Hazel House & The Crown. 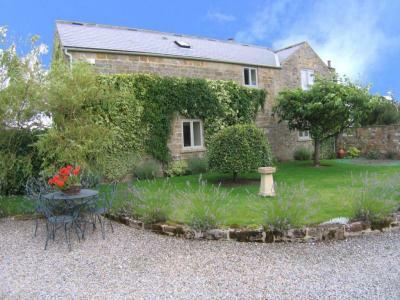 Including Rose Cottage which is the centre cottage in this photo, with the gate posts. Early 1900’s. 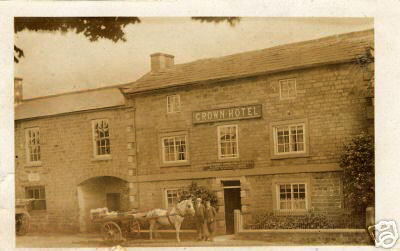 CROWN HOTEL. Wm.Thackray family. Butcher & Innkeeper. 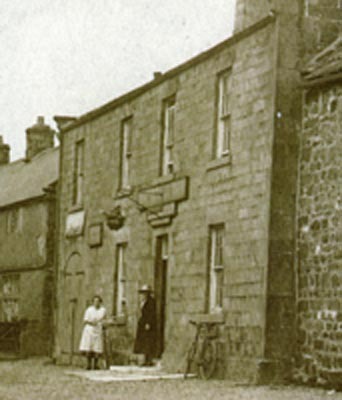 HACKFALL INN. John Heslington family. Innkeeper. HACKFALL YARD. Thomas Wallace. Ag. Labourer. widower. ACACIA COTTAGE. Oliver Leathley & family. 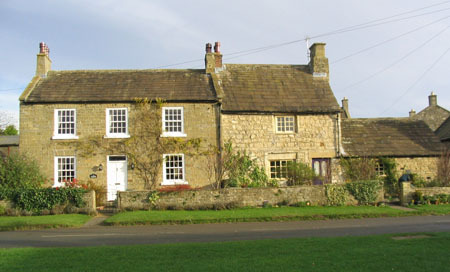 RABY COTTAGE. Sarah Talent. Widow. 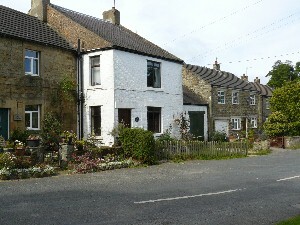 RABY COTTAGE. Letitia Barker. Widow. BELLWOOD HOUSE. D. Foster family. Farmer. 7 rooms. Bellwood House & cottage. modern photo. WROSE. William Jowett. Farmer Grazier. 5 rooms. A modern photo of Wrose. LAKESIDE. Alice Richmond & Dau. widow.. 6 rooms. 1905 photo of Lakeside [far left] & Lake House. Spring House centre of photo. IVY HOUSE. C.J.Ascough family. Farmer & Carrier. 6 rooms. Modern photo of Ivy House. THE VICARAGE. Fdk. Hewitt & family. Clergyman. 10 rooms. HILL TOP HOUSE. Rich’d Frankland & family. Retired. 6 rooms. Hill Top House early 20th century. HACKFALL MOUNT. Geo. Watts & family. Engineer, driver. 3rms. HACKFALL MOUNT. Rbt. Gale & family. Roadman. 3rooms. HACKFALL MOUNT. Thos. Moore & family. Farm Lab. 4 rooms. ROYAL OAK INN. Sam’l Bellamy & wife. Publican. 6rooms. Oak House. 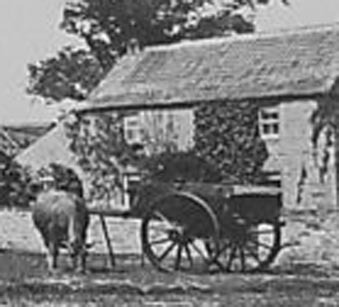 The original Royal Oak Inn. NAEGILL END. Mary Aslay & son. Widow. 3rooms. NAEGILL END. Jonah Leathley & family. House painter. 6rooms. THE GRANGE. Chas. Wilson & family. farmer. 7 rooms. THE ELMS. Albert Rayment & family. 7 rooms. Modern photo of The Grange with The Elms behind. GLEN COTTAGE. David & Wm. Metcalfe. Farmers. 7 rooms. CAMP COTTAGE. John Simpson & family. Farmer. 6 rooms. CAMP FARM. Rich’d Johnson family. Farmer. 8 rooms. 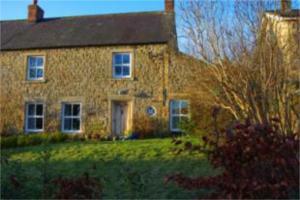 HACKFALL COTTAGE. Wm Binks. woodman. 4rooms. 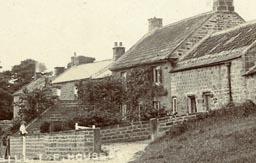 Hackfall House & Hackfall Cottage In 1911. THORNLEIGH. Wm Spanton & wife. Retired chemist. 9rooms. MOWBRAY VIEW. Ellen Richmond & siblings. 9rooms. A modern photo of Mowbray View. THORPE GRANGE. Peter Barker & son. farmer. 7rooms. QUARRY HOUSE. Maj. Walmsley & family. farmer. 6 rooms. LIME TREE HOUSE. Robt Coldbeck & family. farmer. 6rooms. SPRING HOUSE. Thos Richmond & family. Farmer. 8rooms. HUTTS FARM. Fdk. I’Anson & family. Farmer. 7rooms. THE HUTTS. Dalton family. Major General. 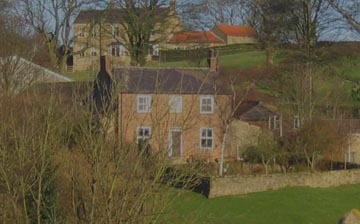 HUTTS COTTAGES. Herbert Jackson & family. Coachman. 4 rooms. 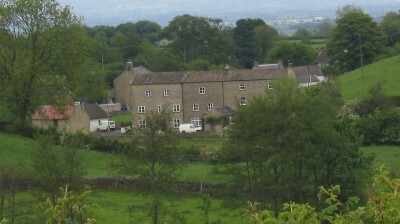 HUTTS COTTAGES. Edw. Jeffery & family. gardener. 4 rooms. OAK STYLE. Jos. Simpson & siblings. farmer. 6 rooms. PLOVER HALL. Wm Close. widower. 4 rooms. LOW BRAMLEY. Chas. Coldbeck. farmer. 3 rooms. BRAMLEY GRANGE. Wm Thackray & family. farmer. 9 rooms. FOULGATE NOOK. John Thackray & family. Farmer. 9 rooms. BRAMLEY GRANGE. Wm Harrison & fam. farmer. 8 rooms. BRAMLEY GRANGE. Geo.Dennison & fam. Farmer. 6 rooms. BLACK HILL HSE. Benj.Richmond & sisters. farmer. 8 rooms. BRAMLEY GRANGE. Thos. Hogg &wife. farmer. 8 rooms. BRAMLEY GRANGE. Thos verity. farmer 7rooms. MOUSCAR. Geo. Smith & wife. Poultry farmer. 4rooms. HIGH HOUSE, B.GRANGE. Jas. King & family. farmer. 6 rooms. BRAMLEY GRANGE. Rich’d Huck & wife. Farmer. 4 rooms. BRAMLEY GRANGE. Wm Ingleby & sister. Coachsmith. 4 rooms. BRAMLEY GRANGE. Wm Barker & wife. Farmer. 4 rooms. FIR TREE HOUSE. Geo. Wood & family. farmer. 6 rooms. ELLERSHAW. John Wood & sons. Farmer. 5rooms. 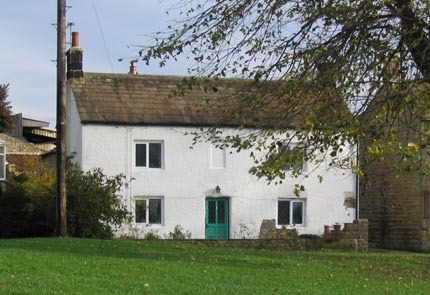 HACKFALL FARM COTTAGE. Sarah Hammond & fam. Farmer 6rm. MOWBRAY HALL. Geo. Ascough & wife. farmer. 8 rooms. BUSH FARM. Wm.Thompson. & family. Farmer 7 rooms. FINGERFIELD. Wm.Mitchell &family. Farmer. 8 rooms. SPRING HALL. Geo. Cash & Family. Farmer. 8 rooms. GROVEDALE. Rob’t Turner. & Family Farmer. 7 rooms.